Dancing Bananas Part 2 | Doodle Bugs! Dancing Bananas, the sequel. 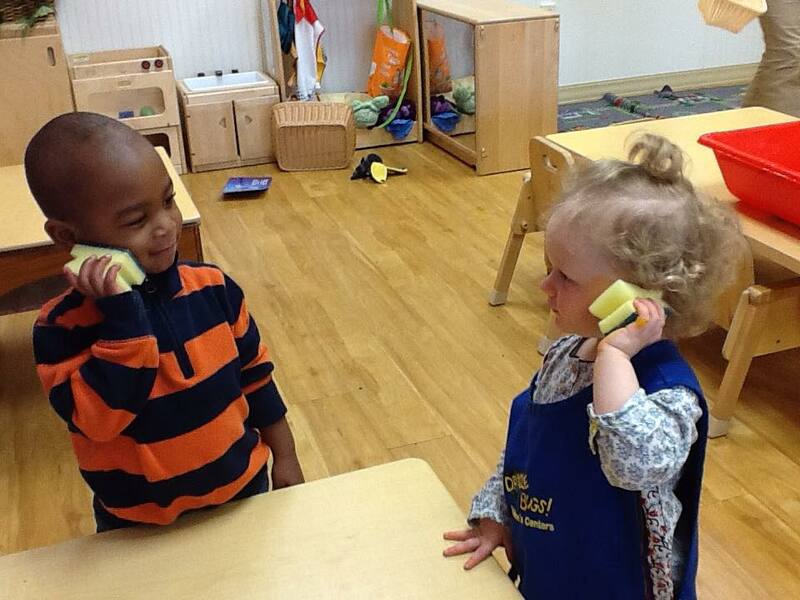 Last week we set the imaginary play scene and talked about how, as adults, it’s hard not to intervene. But, if we can take a step back and enjoy the view – it’s pretty magical. So, why do children need uninterrupted imaginary play? How does it help them grow? Let’s dive in. 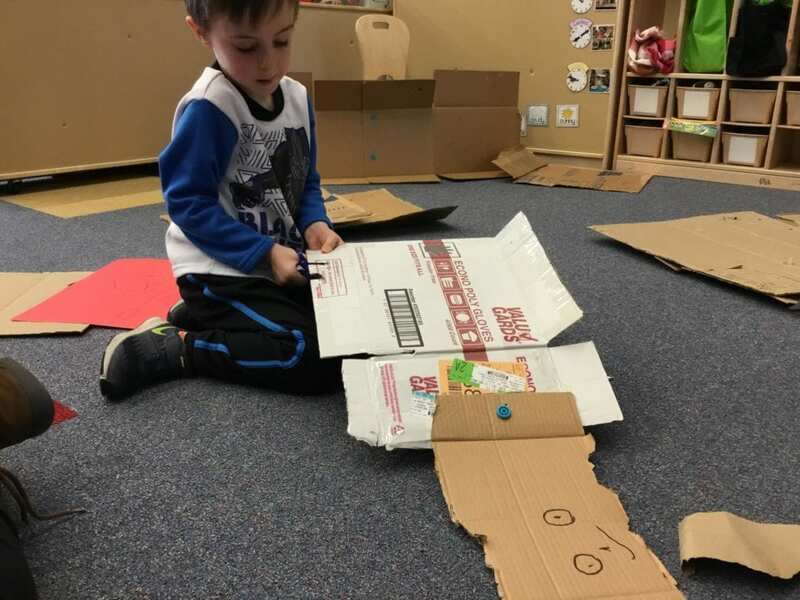 “Play has been described as practice in divergent thinking, because in play, children are constantly coming up with new ideas and recombining them to create novel scenarios.” They engage in pretend play based on their fundamental motivation to discover their world. 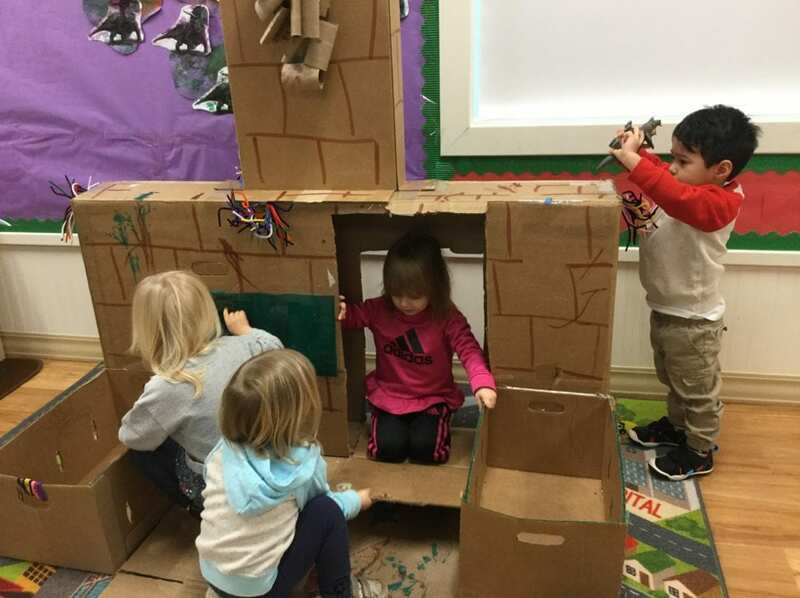 Studies show that pretend play usually starts with pretending an object is something else in the toddler years, moves into exploratory play in the preschool years as they test their identities, and becomes more complex from there as social play becomes important to children. The benefits of imaginary play are vast. As children exercise their brains on perspective, they explore and build expressive language, and build conceptual knowledge as they replay and work through scenarios. They learn to creatively problem solve and organize the pieces of a solution. Since play is hands-on, their whole bodies and all of the senses are involved, actively engaging and growing the brain in multiple ways. Though research is building, there are some obvious benefits to this type of play and it’s incredible to think that having lots of time and space and encouragement to play pretend when you’re little results in you having greater self-awareness, perspective, social-emotional competency, and language as an adult. Check out pages 28-32 of the childrensmuseums.org resource here for more information on how to support play. They offer research based techniques to help adults understand when and how to intervene.